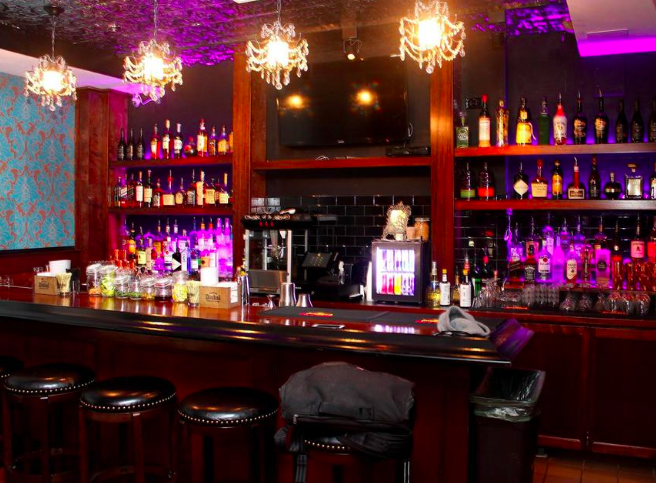 U STREET'S SPEAKEASY-THEMED BAR & NIGHTCLUB. 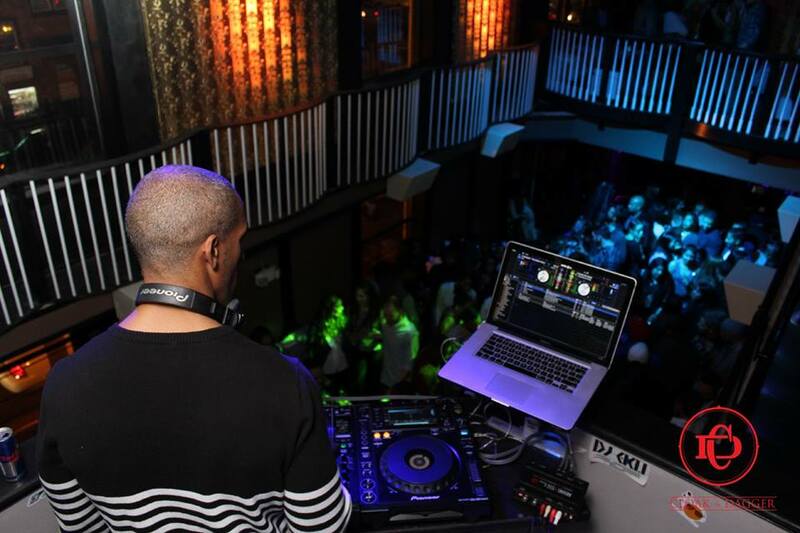 Cloak & Dagger is U street's newest bar and club. The namesake stems from the Victorian time period, representing secrecy and espionage, with the venue's interior staying true to the era with lavish Victorian-era decor, and furniture. Built over 3 floors with 2100 sq ft of space. 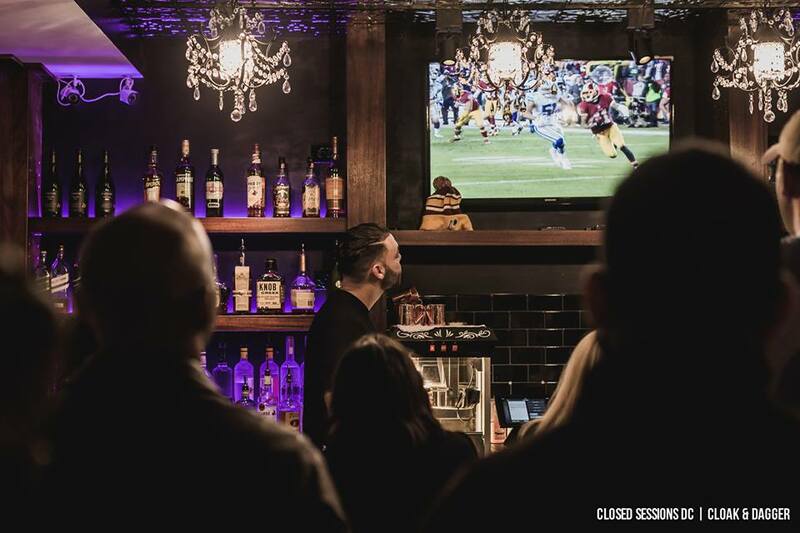 Cloak & Dagger combines the best elements of a bar, lounge, and nightclub. When entering from U street, you're immediately greeted with a hidden speakeasy-easy themed bar, fondly called "The Library". The Library is designed for an intimate lounging experience, offering a unique cocktail menu. 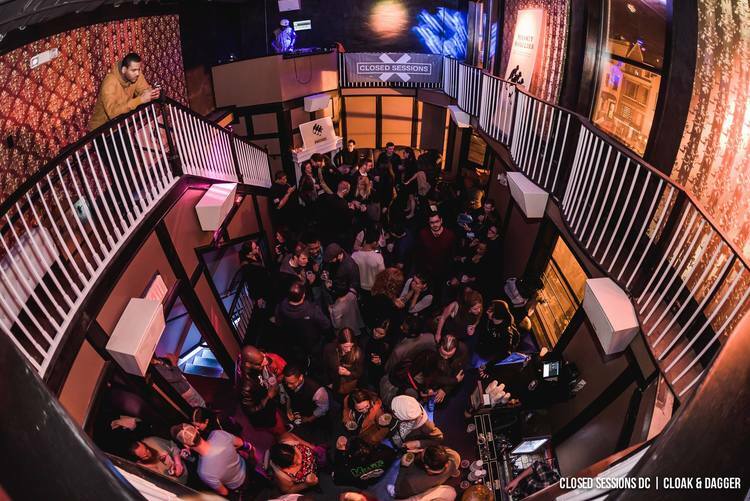 The 2nd floor houses Cloak & Dagger's dance floor complete with a full bar. Built with a state of the art sound system and a lineup of some of the best DJs in the area, odds are good that you will find yourself dancing the night away. 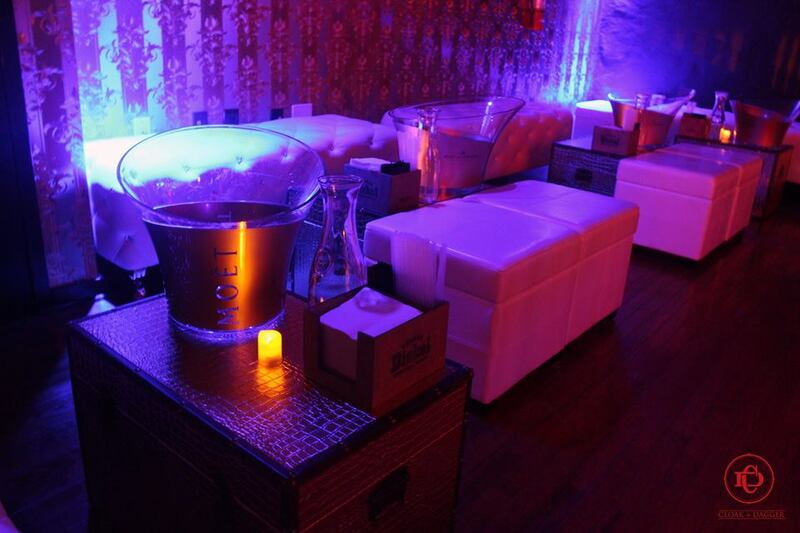 Wrapping it up, is our 3rd floor VIP balcony with table service. From the balcony, you get the best view in the house. Below you the dance floor, and across from you is the DJ. All the while being served in a luxurious and private setting by our expert, and dedicated team.